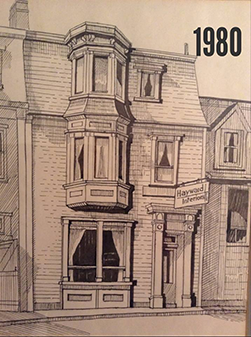 Our humble beginnings started with a love of decorating that Connie Hayward has been pursuing for over 40 years. We are proud of our Store and we love our customers. Our passion for decorating, furnishings, family, dogs, pretty things and all things that remind us of home still thrill us. 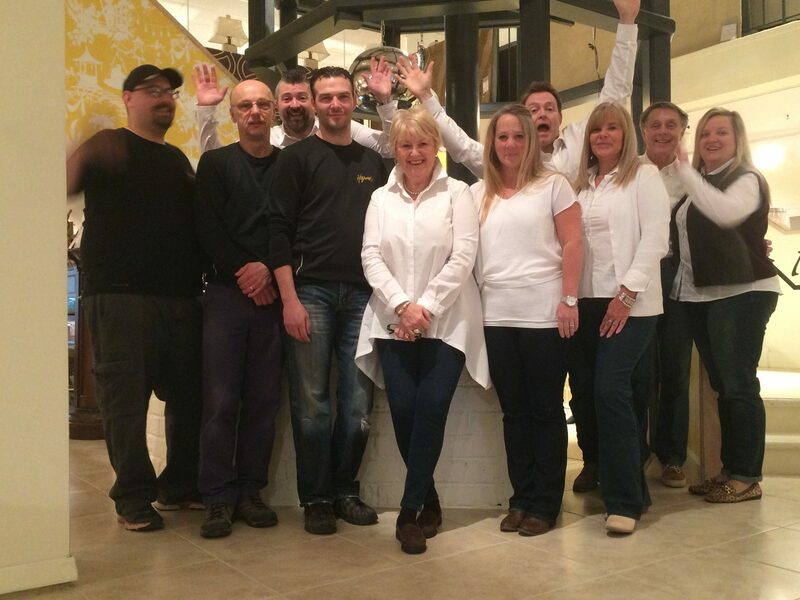 From our first store on Queen’s Road to our current 25,000 square-foot store, the passion has only grown. 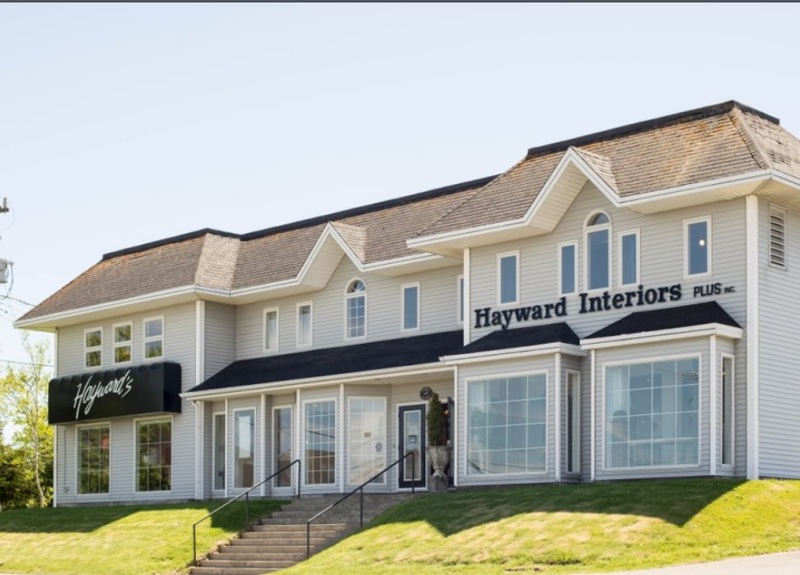 The friendly staff at Hayward’s are here to help!